Gum disease is extremely common. 95% of us will suffer from it at some point in our lives. (source) Now who’s afraid of the dentist? I bet that’s another high percentage of you. So it’s no wonder we look for a home remedy for our oral ailments before taking the plunge and heading to the dental surgery. Are home remedies effective for gum infections? Well, it depends on the exact type of infection and its severity. In some cases you can’t avoid the dentist. However, if you’ve got a mild infection there are several great options. Luckily, I’ve done the research for you, read on for 10 home remedies for gum infections. Our mouth is naturally full of bacteria, and usually this is no problem – they’re the “good” kind. However, when we have a gum infection, it means that the bacteria have breached the surface and are populating the gum itself. This can be problematic as in severe cases it can enter the blood, leading to a life-threatening whole-body infection. Gingivitis is the term for inflamed gum tissue usually as a result of plaque build up on the teeth which hardens to become tartar. If left untreated, gingivitis can turn into periodontitis – a more serious condition which can cause tooth loss and receding gums. 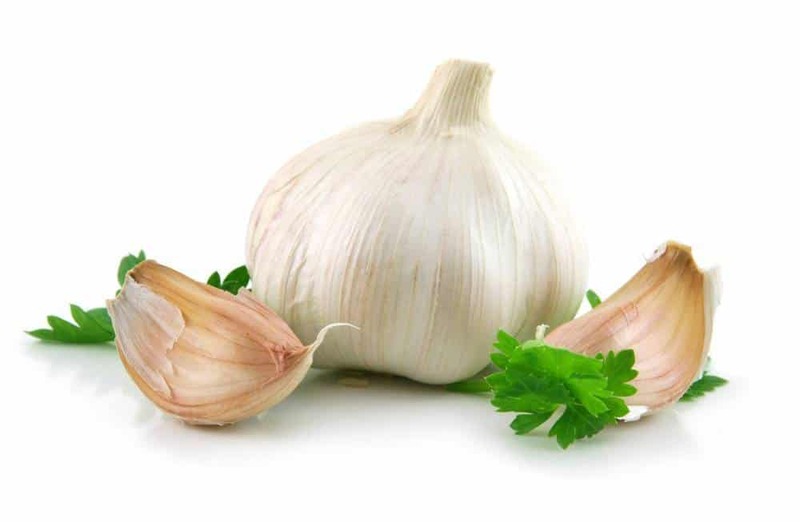 Garlic contains a compound called allicin which imparts antimicrobial properties. A study in The Journal of Medicinal Food tested allicin against dental caries and periodontitis. My pharmacist recommended clove oil when I had toothache a few years ago so I can attest to its efficacy. 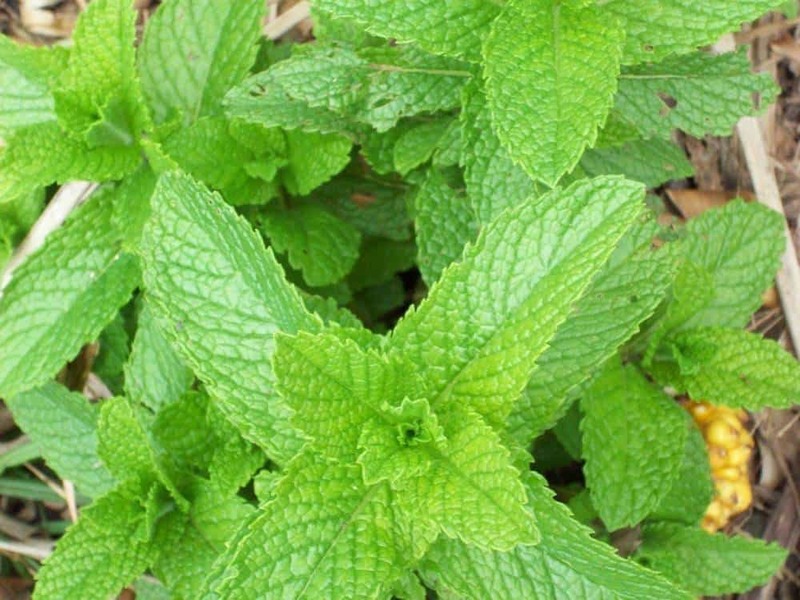 It has anti-fungal, antiseptic, bactericidal and painkilling properties. It may also soothe inflammation. Salt water kills bacteria by sucking all the liquid from their cells and bursting them. Not a pretty image but this is just what we want when it comes to fighting gum infection. It can also draw out fluid from your gums to bring down swelling. 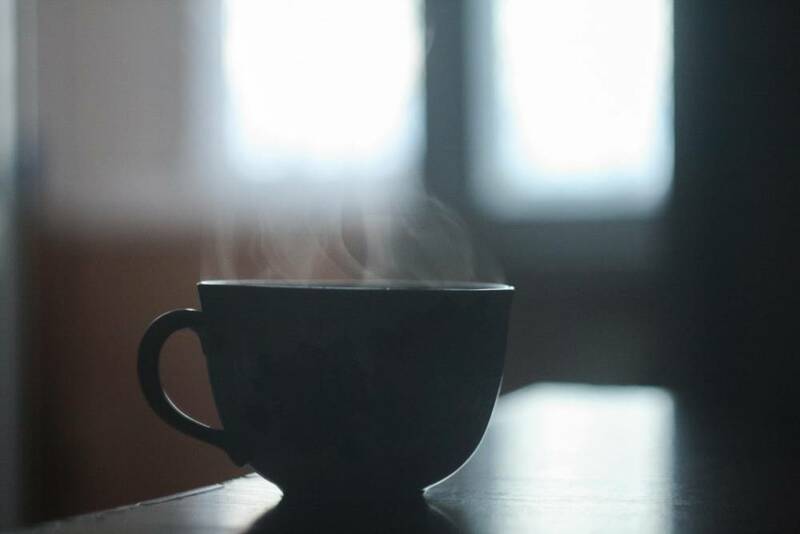 Black tea in particular contains high levels of tannic acid which combat pain and inflammation. It also contains antioxidants which may be useful for infection. Turmeric is a spice used in Asian and Middle Eastern medicine for hundreds of years. The active constituent is curcumin which has antimicrobial and anti-inflammatory properties. Hydrogen peroxide is commonly used to whiten teeth but did you know it’s also a strong antimicrobial? Make sure you use the 3% solution, not the highly concentrated one. 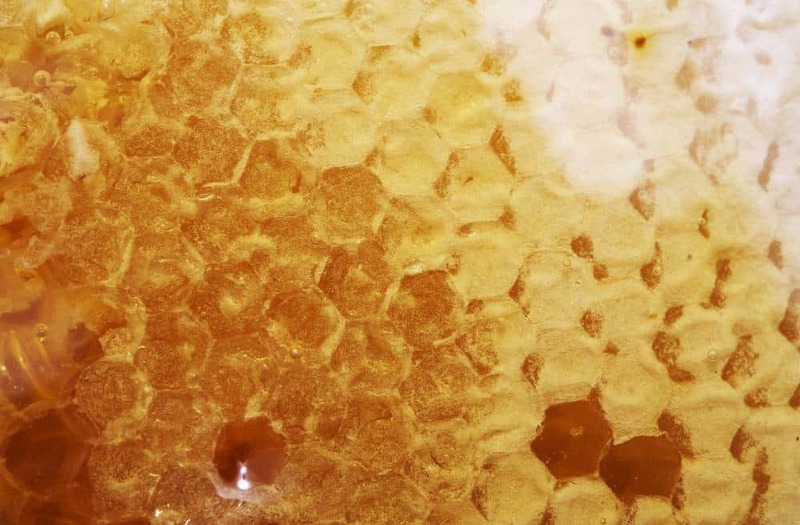 Manuka honey is a special strain of honey from New Zealand. 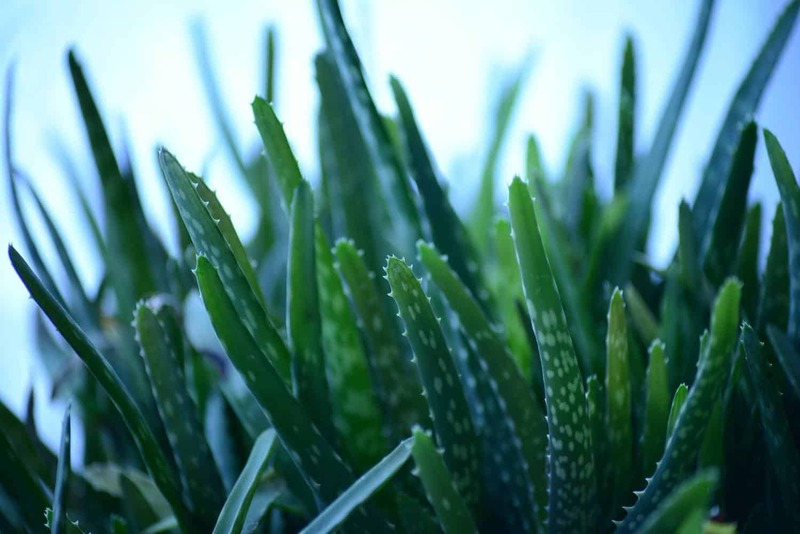 It has potent antibacterial and healing properties backed by scientific evidence. 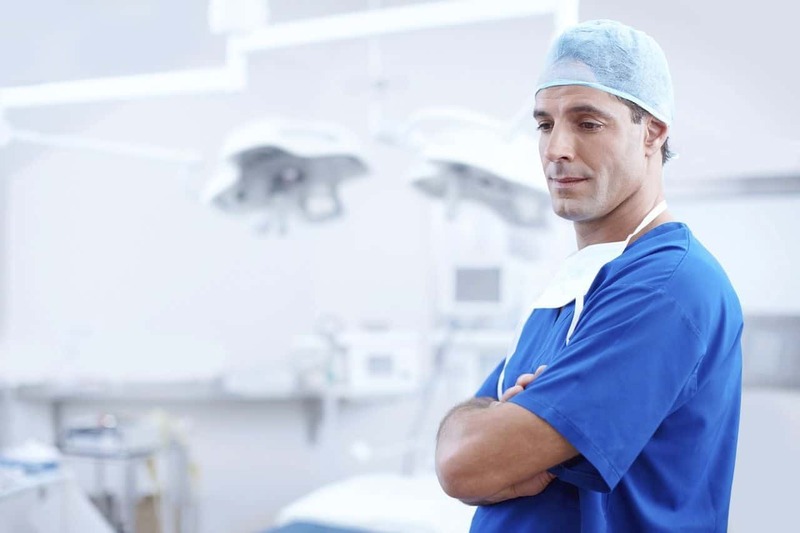 If you suspect that you have an abscess in your gum, don’t try to treat it yourself as it can spread easily to the bloodstream which can be fatal. The dentist will most likely drain the abscess and give you antibiotics to clear up the infection. 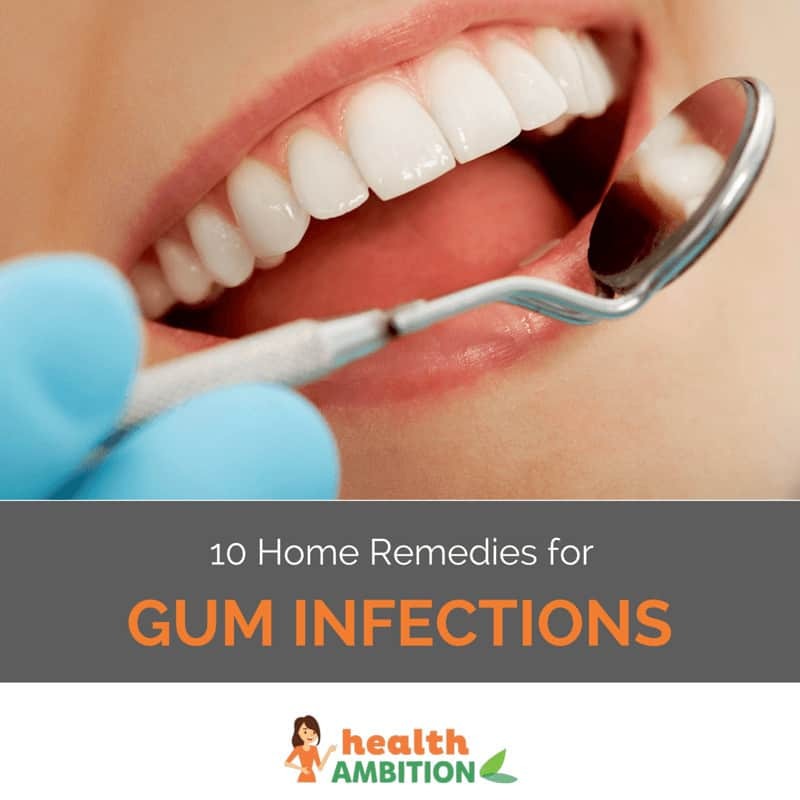 I wish you best of luck with these 10 home remedies for gum infection. Remember to take good care of your teeth to avoid developing an infection in the first place – brush twice a day, use mouthwash and don’t eat too much of sticky, sugary foods.